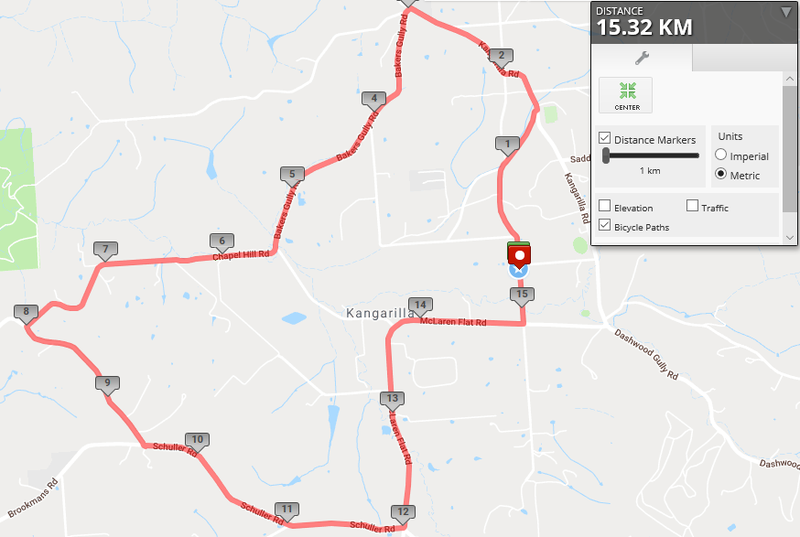 2019 John Venturi Senior RR & Su Spencer Junior RR Cyclists of all levels are welcome to come along and enjoy Road Racing in beautiful Kangarilla with South Coast Cycling in a friendly and welcoming atmosphere. You will need a Cycling Australia Race Licence to race this event. 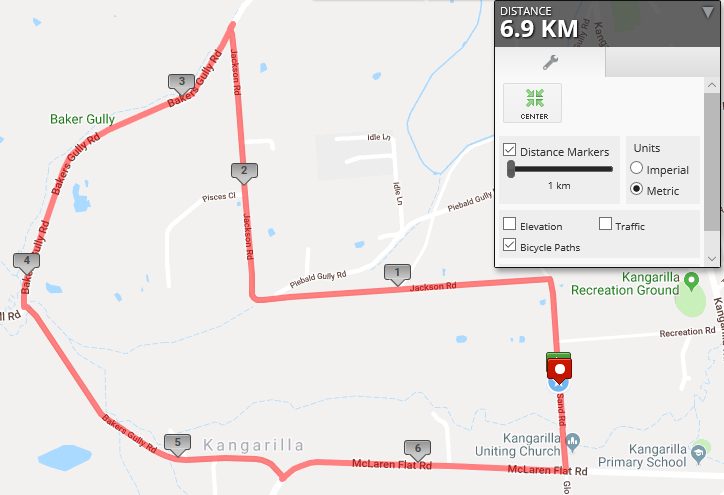 The 2019 Event will be held at Kangarilla. All Senior grades & Junior A’s will ride the full Kangarilla course. Junior B, C & D will ride a smaller loop that is within the main course. Maps shown above. Women Seniors race in Women only grades. Juniors are graded – not age based. As always – nomination numbers will dictate which grades are to be run. Regular Entries up to 23rd April 2019. Nominate on the day (if you must) $50 Seniors & $30 Juniors Why not nominate early & save a few bucks instead? And that helps us out also. Please note: Race License & Flashing Rear light reqd.